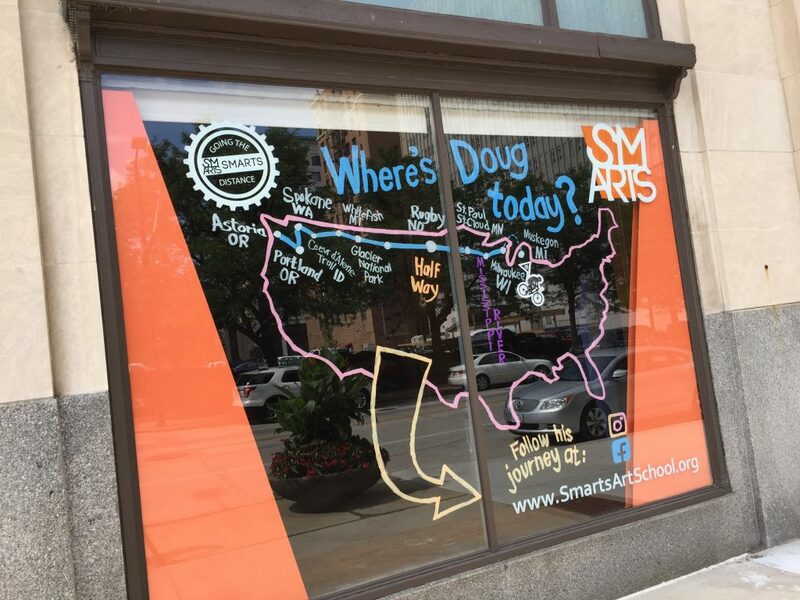 Doug is on his way to SMARTS! Please join us as we celebrate Doug’s birthday this Friday at 10:00 am at SMARTS! He will be making a quick stop here before he heads east. Help us to encourage him and hear more about his journey. SMARTS, 25 E Boardman St, First Floor, Youngstown, OH 44503, 330-574-2787.